Amman Design Week is excited to announce the participants of the Food & Agritech Maker Residency, which is taking place in collaboration with Fab Lab Irbid. From September to November, the five participants will be embarking on a seven-week intensive digital fabrication course that will cover introductions to CNC machining, electronics production, and programming. During this course, they will be working towards prototyping their design concepts to develop innovative ideas for home-based or urban solutions in self-sustainable food production, as well as solutions that improve the way we grow, transport, and experience our food. Sara Soudani is a Jordan-based architect and founder of Collective Studio in 2017 which focuses on combining culture, architecture and environmental planning. 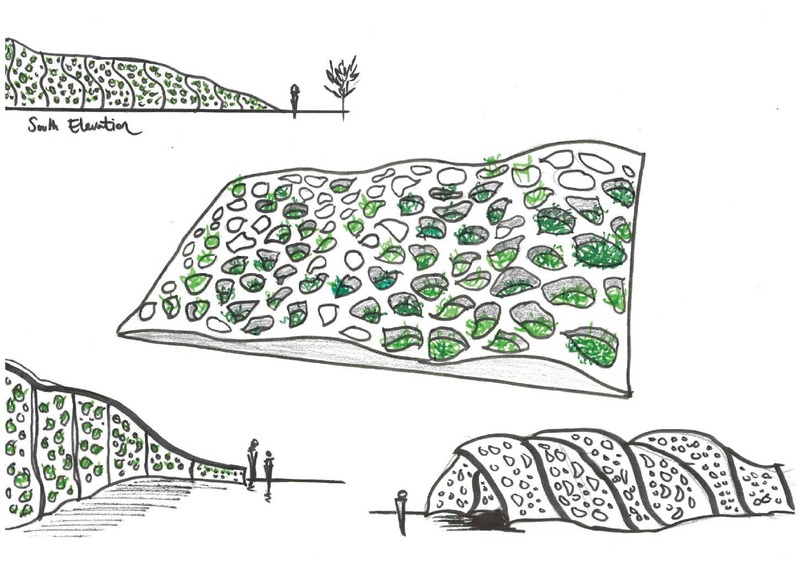 In collaboration with Mohamed Huneidi, a landscape architect and founder of Plant Modern, a group which offers advice and knowledge on the modern techniques of planting, and Farah Abdel Jawad, an architectural engineering student at Drexel University, they are combining their experiences to create a pavilion constructed of a new proposed modular building unit containing pods for growing plants. Junktion; is a multidisciplinary collaborative of designers and design junkies, working collectively to achieve thoughtful design, every time. Having worked and collaborated with a wide range of different companies and institutions across Europe and the Middle East, their combined backgrounds help them research, test, iterate, prototype and engineer, to find solutions and design for a better future. During the residency, they will be prototyping and engineering an product idea that provides an urban solution to food waste. Greening The Camps is a non-profit organisation that designs, develops, builds and maintains rooftop gardens in Palestinian refugee camps. The project is driven by their passion for environment and earthcare and our understanding of urban design and its toolsets. The multi-layered process is, on every level, guided by the ideas and desires of the local community with whom they work. Through reconnecting displaced communities with food production from urban agricultural practices, they try to create opportunities for local empowerment and economic development. Machiel's time at the residency will be spent investigating methods to include technology to make improvements on his products. Samer is a design student at the German Jordanian University who is specializing in product design. He is passionate about how design could affect society and is oriented towards sustainability, as he believes that it should be reflected in design language. His project proposal looks at ways to optimize pre-existing technology and make it more accessible to the public. 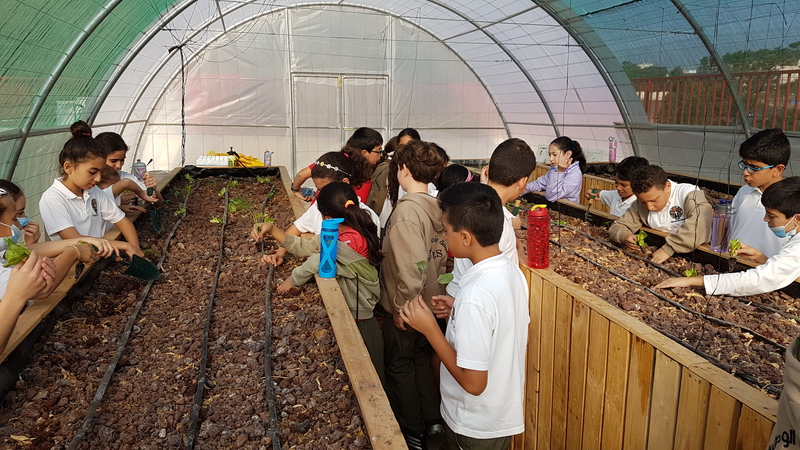 A teacher at the Amman National School, Kais has established a new part of the school curriculum which introduces agriculture to students, and promotes the idea of creating sovereignty over food. 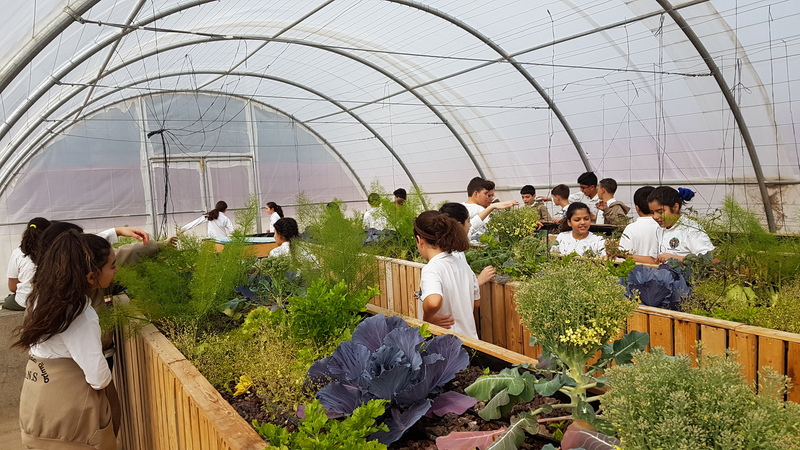 He was part of a project to build a greenhouse on the roof of the school and is planning to expand it to include new agricultural methods and educational tools. He also works alongside the students of his school to help farmers at Al Ghor.